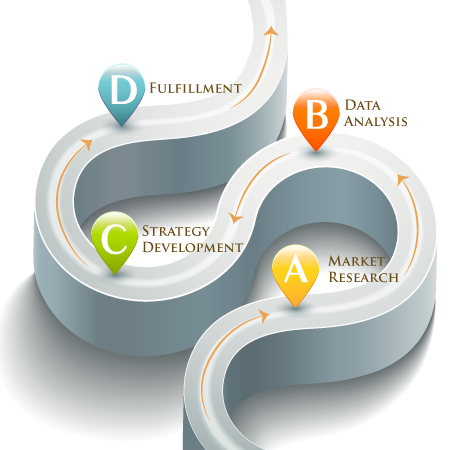 Corporate communication departments are challenged with developing critical marketing strategies. At one point, writing press releases and speeches for the CEO was the bulk of the communications work. Today, corporate communication departments must analyze their marketing and develop predictive models to maximize return on investment. These predictive models have established benchmarks, measures and various levels of supervision to make sure reputation is solid from the inside the organization and out. Reputation management can be daunting for big organizations, but critical to brand value and ultimately stock price. Millennium Business Communications can help establish solid reputation management across multiple channels with appropriate training to establish benchmarks, measures, analysis and decisions to improve brand value. Today’s marketing strategy requires expertise in multiple channels of communication and the ability to integrate marketing. The objectives of an integrated marketing program could be to support a sales department, communication with employees, establishing a new business or bringing a product to market. Millennium Business Communications works closely with the experts in an organization to present the most efficient and predictive, integrated marketing strategy possible. Contact us today!